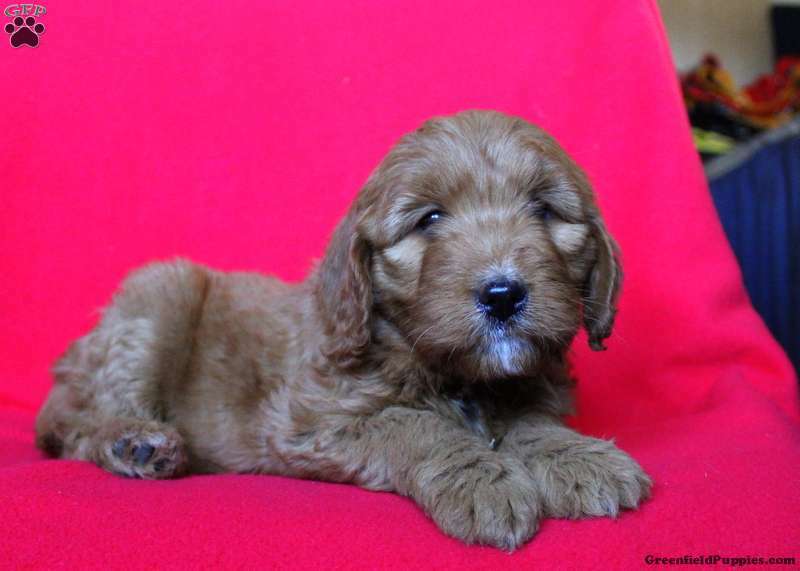 Cute and cuddly, this Mini Goldendoodle puppy is ready to steal your heart. 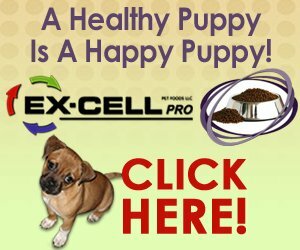 Violet is vet checked, up to date on shots and wormer, plus comes with a health guarantee provided by the breeder. 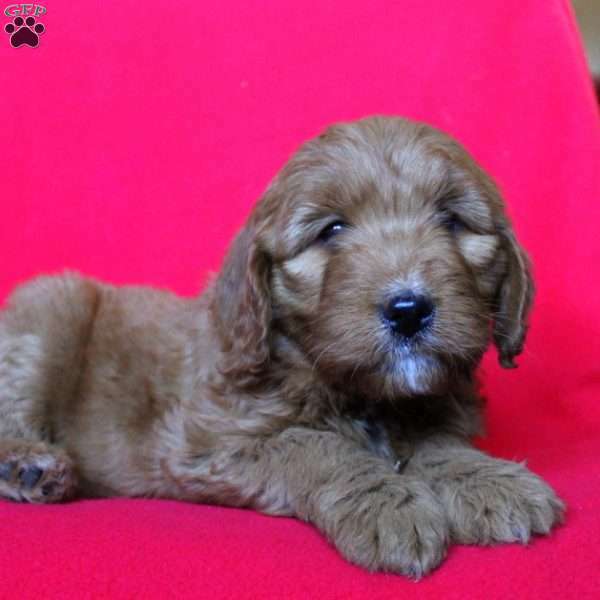 To find out more about Violet, please contact the breeder today! 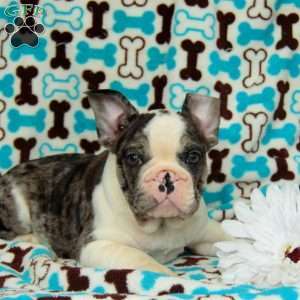 $1,850.00 French Bulldog Mix Puppy Our Puppy of the Day!